With over 5 million residents, Belo Horizonte is the third largest metropolitan area in Brazil. It is also the capital of the country’s southwestern state of Minas Gerais. Since 1912, it has been home to América-MG Football Club. In 2011, América FC was relegated from Campeonato Brasileiro Serie A, Brazil’s top professional soccer league, to Serie B. After a few seasons in the lower tier league, the team was highly motivated to try new approaches to training in hopes of regaining the form needed for promotion to Serie A.
Brandão joined América FC in 2014 as part of the team’s plan to focus on sports science. As a professional sports physiologist, he arrived with a strong understanding of what the team needed to do to reach their goals, but there were some practical issues that needed solving. The team’s GPS system offered insight into the external training loads placed on players. Evaluating the player’s reactions and adaptations to those external loads presented a more difficult challenge. Laboratory tests, including testing blood samples for creatine kinase enzyme levels, offered a window to fitness levels, muscular breakdown and fatigue issues, but not in a regular or timely fashion. Finding an effective method of quantifying the training load for players was a priority. He understood that this was a critical step for two reasons. It gave him the feedback necessary to offer effective plans and it also provided him with feedback to validate progress and ensure that the plans were being followed. When a professional colleague from Goiás Esporte Clube told Brandão of the success their team had using Firstbeat Sports for real-time monitoring, he was eager to try it for himself. Firstbeat Sports’ heartbeat monitoring offered a non-invasive analytic based solution to Brandão’s internal load quantification problem. “In practice, heart rate is a complicated variable that contains a lot of data when understood properly,” he explains. “Firstbeat Sports makes it possible to easily account for this important variable. This benefit is multiplied when we can see the data from all 30 of our athletes simultaneously in real time.”. Brandão credits modern players’ increasing sophistication and awareness of monitoring benefits for his easy integration of Firstbeat Sports to the team’s daily practices. “It was easy for our players to see the benefit the internal training load data would bring us,” he notes. From a technical perspective, monitoring training with Firstbeat Sports has proven to be simple and easy to manage. Brandão typically delegates responsibility for setting-up and caring for the system to one of the team assistants. This leaves him free to focus on interpretation and communication of the feedback. Brandão enjoys working in close proximity to the team. 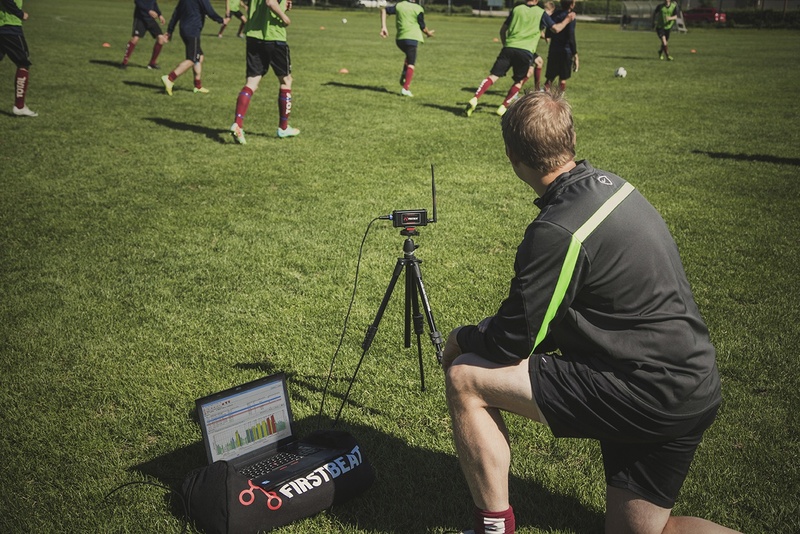 Being in frequent contact with players and coaches during training builds trust and communication maximizes the benefit of Firstbeat’s real-time training feedback. His relationship with the team also serves as a valuable resource for motivating the adoption of new training methods and monitoring technologies. All together, America FC played 62 matches in 2015. This equals or exceeds the number of games, including pre-season and friendlies, played the most prolific European clubs like Bayern Munich (52), Barcelona (60), and dwarfs the commitments of many other professional teams around the world. That same year the MLS’s LA Galaxy played only 42 games total. The reason Brazilian teams play such a high number of games is because of the the country’s layered state and national leagues.  The top 12 clubs in Minas Gerais, including América FC, compete in the Campeonato Mineiro. They also compete in Brazil’s four-tiered interconnected national league system featuring annual promotion and relegation between divisions. The country’s 86 soccer clubs also compete in the annual Copa do Brasil knock-out tournament. Naturally there are also a variety of international tournaments and leagues that can be qualified for on an annual basis. Not surprisingly, player fatigue monitoring, overtraining, and recovery management are hot topics in Brazilian soccer these days. As part of his proactive approach to injury prevention, Brandão utilizes Firstbeat’s Quick Recovery Test to evaluate individual readiness levels before each training session. The entire roster can perform the 5-minute test simultaneously making it an efficient screening tool for identifying fatigue and overtraining factors that contribute to higher injury rates. Firstbeat’s unique digital physiological modeling capabilities offer individualized Recovery Scores that report recovery in terms of each player’s personal recovery profile instead of an abstract generalization. “[This] helps me with some very specific situations with individual athletes, especially when I match the feedback with data from our creatine kinase testing,” Brandão explains. While Firstbeat Sports excels at putting large quantities of detailed data in the hands of team physiologists for research and analysis, it also offers tools that facilitate easy communication of critical data to coaches and players. In his work, Brandão is quick to note how a calculation like Training Effect allows complex information to flow easily between coaches and physiologists. “With Firstbeat’s Training Effect score our coaches can easily see that a player with a 5.0 score is over-reaching, and that lower scores indicate that additional challenges are needed. It offers an easy and objective way to look at our training” he observes. América FC’s promotion to the top league demonstrated that they were on the right track. The plan for next season will be similar to that of their most recent successful campaign with a few modifications based on the experience. Brandão remains deeply optimistic about the role of technology in sports, but understands that despite success an uphill battle remains. Originally published April 21 2016 in Sport Techie.